I started my EMS career at a volunteer fire department as an Emergency Medical Attendant in June 2007. A year later I had completed my EMT-Basic. In 2009 I had decided I wanted to do more so I joined a Paramedic class at the same fire department I volunteered at. In April of 2011 I had became a NREMT-Paramedic. To this day I still hold a national certification. 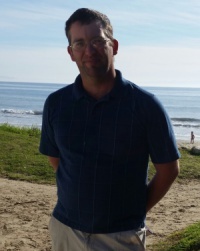 In October of 2013 I was employee at EMS University. After our current Program Manager had moved out of the area and passed on the Title, I was made Assistant Program Manager in Late 2014. In June of 2015 I was promoted to BLS Program Manager of San Antonio, Tx. 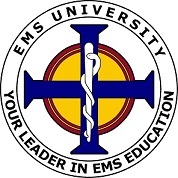 To this day I enjoy my job at EMS University and I can't wait to see how we will grow.